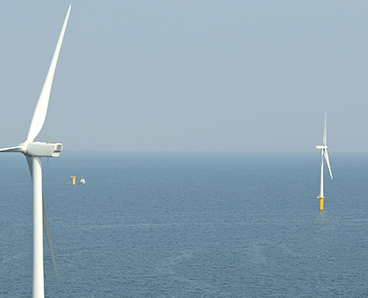 Innovative design solutions and specialist engineering services to ensure you get the best results from your offshore renewable installation. 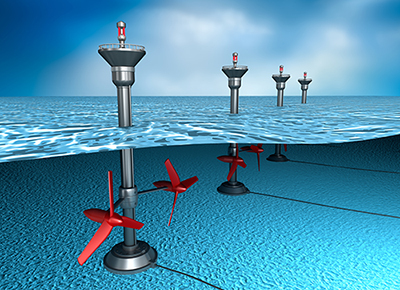 Offshore renewable installations are subject to complex loading over their lifetime from both the harsh offshore environment and system functions like power generation. A clear understanding of the dynamic response of these structures is required to develop structurally efficient designs that are both robust and cost-effective. 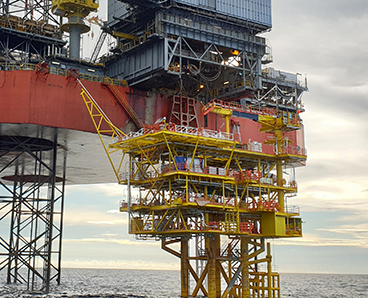 2H Offshore has over 20 years’ experience in the design, structural analysis, and integrity management of dynamic offshore structures. 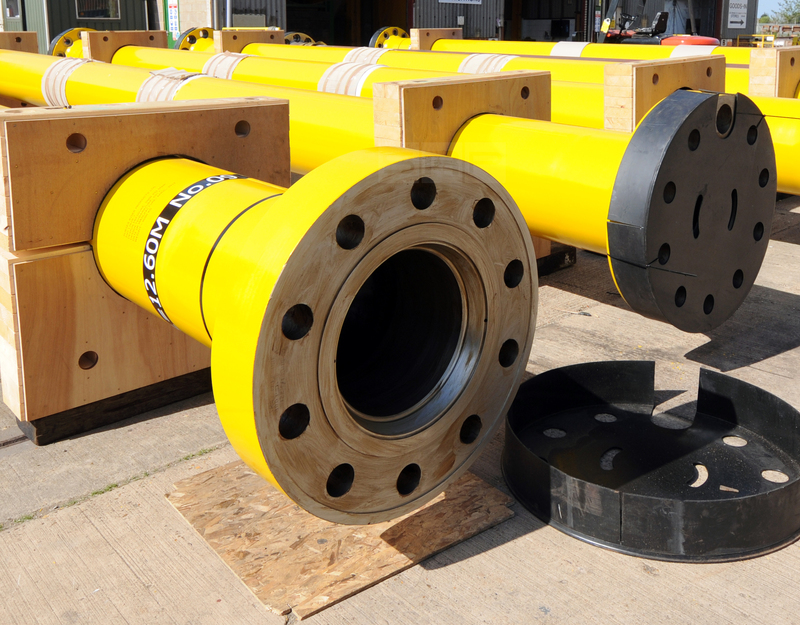 Our track record ranges from early stage feasibility studies to major detailed design projects meaning we can support your offshore renewable project with a wide range of services. 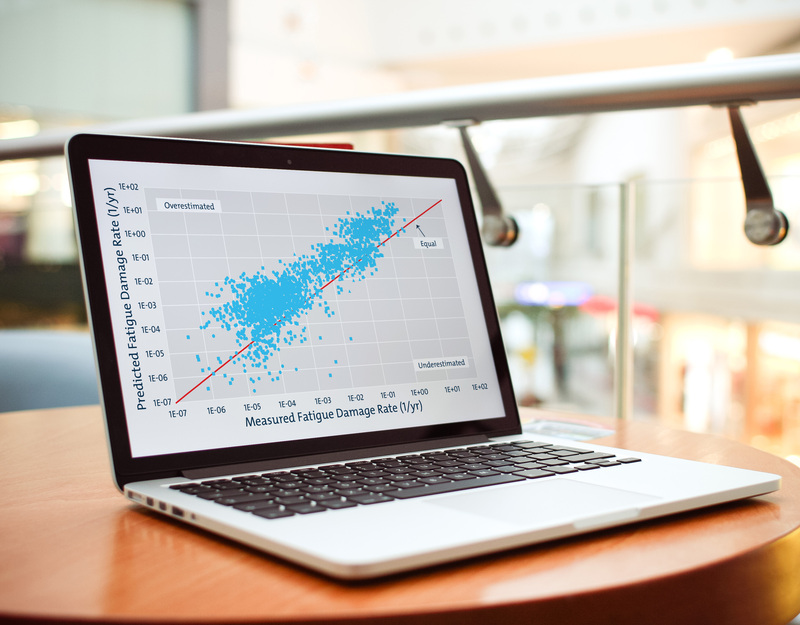 Our engineers can perform coupled analysis of floating wind platforms, accounting for both hydrodynamic and aerodynamic loading, to provide you with an optimised design. 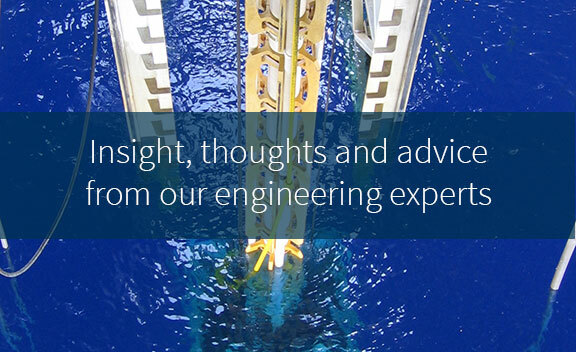 With extensive experience in flexible risers and umbilicals, we can optimise array cable layouts for wind, wave, and tidal generators and produce detailed installation plans to ensure cables are installed safely and securely. 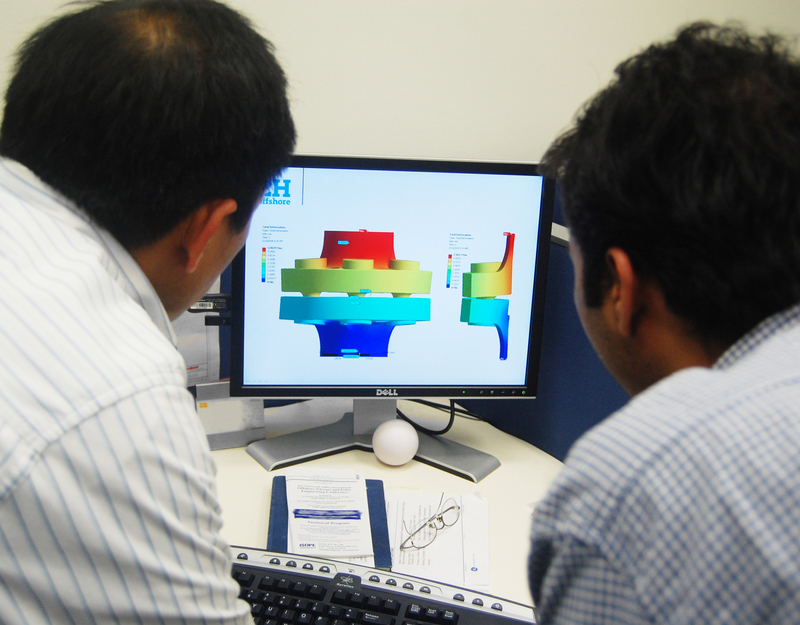 We understand the intricacies of soil and seabed modelling, allowing us to capture the dynamic behaviour of fixed platforms and foundations as well as performing driveability studies for driven piles. 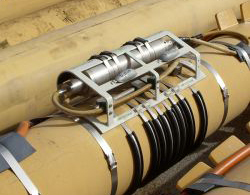 When fatigue is a concern, we can specify monitoring systems and process the data to provide meaningful results and have installed over 500 subsea structural monitoring systems to date. 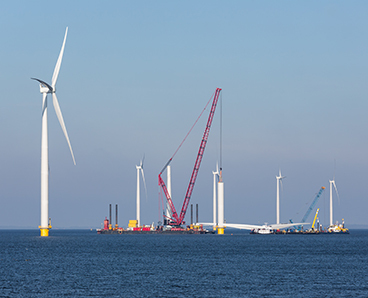 Offshore wind is expected to provide up to 11% of the EU’s electricity demand by 2030.